We have been operating continuously since 1991, supporting businesses in their development, growth and improvement. We accompany our customers entering the world of digital revolution, showing them the right directions. We provide innovative solutions, support and professional know-how. As the strategic Microsoft Dynamics Partner in Poland, we cooperate with Microsoft on educating the market about integrated IT systems and implement Microsoft Dynamics NAV (Dynamics 365 Business Central), an ERP system used by more than 160 000 companies in 195 countries. All our efforts and actions are oriented at meeting customers’ demands, towards the customer’s goal of growing and their efforts in pursuit of perfection. Using our experience and competence, we ensure optimal conditions for growth, proper dynamics of changes, access to cutting-edge technology, professional knowledge and reliable solutions. Our business philosophy is based on five stable pillars that determine the relationship with our customers and contractors. We have earned the trust of our customers over many years, collaborating and working on projects with them. Our customers’ trust is the most significant evidence that our actions, ideas and values have been proven in contact with everyday business reality. The 28 years of our observing the worldwide market and ongoing changes provide a huge source of business know-how. Combined with our insightful understanding of innovative technologies, business processes and needs, it lays the foundations for our and our customers’ success. More than 300 implementations, 800 projects and 4 500 supported Dynamics NAV users in 51 countries. Our experience means that for years we have been recognized as the leader and strategic Microsoft Partner in Poland. IT.integro is a team of 140 employees. It is also 12 project teams with 100 consultants, programmers, help-desk and IT professionals. As the biggest and best qualified team of experts in Poland, it successfully delivers Microsoft Dynamics NAV implementation projects to local and global customers. Development is the synonym of change and transformation in the market, business models and customer expectations. Knowing market trends and development directions for business and technology, we support our customers in achieving their goals. We ensure the highest standards for our implementation services, professional consultancy and proven IT solutions. IT.integro was established in 1991. Initially, it was a part of the Optimus S.A holding. 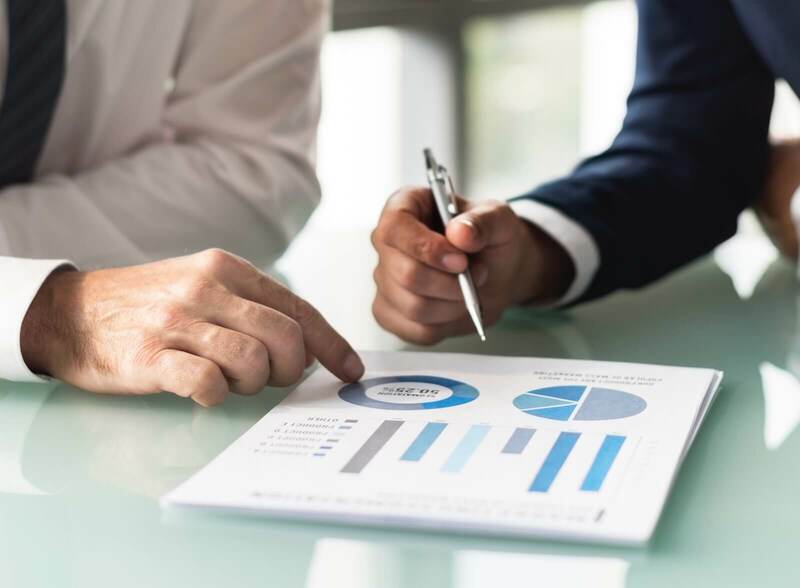 However, as early as in 1997, to continue IT.integro’s growth and respond to increasing market demands , the board of the company decided to focus its activities on ERP system implementations. 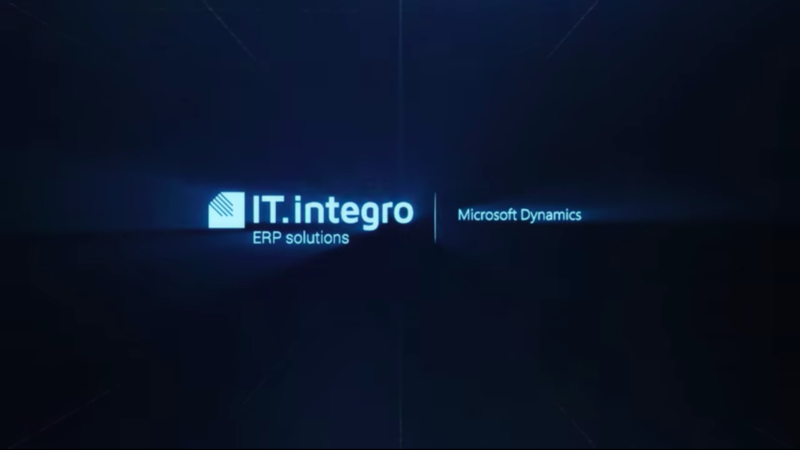 In the same year, as a pioneer on the Polish market, IT.integro initiated the implementations of an ERP system – Navision Software, that is presently known as Microsoft Dynamics NAV. After Microsoft became the owner of the system in 2002, both companies strengthened their cooperation, which resulted in numerous achievements and successes. We were the first company to gain Microsoft Gold Partner status for competency in Enterprise Resource Planning as a token of appreciation for collaborating on the effective education of the market on the integrated IT systems and successful implementations of the most popular ERP system in the Microsoft product family – Dynamics NAV. In 2016, we were invited to continue our membership in the elite worldwide group of strategic Microsoft partners – Microsoft Dynamics President’s Club. We were also awarded the distinction of Microsoft Partner of the Year 2016. For the first time, we were granted the title of Finalist in the Microsoft Dynamics Regional Partner of the Year 2016 Central and Eastern Europe competition. It is IT.integro’s employees who are the architects of the company’s success. Our team consists of 140 employees, professional specialists who build relations with our customers and contractors based on their profound knowledge, customer-oriented approach, trust and collaboration. We help customers grow, transform their business models, sharing our business and technological knowledge. We discover new capabilities and solutions and broaden horizons. 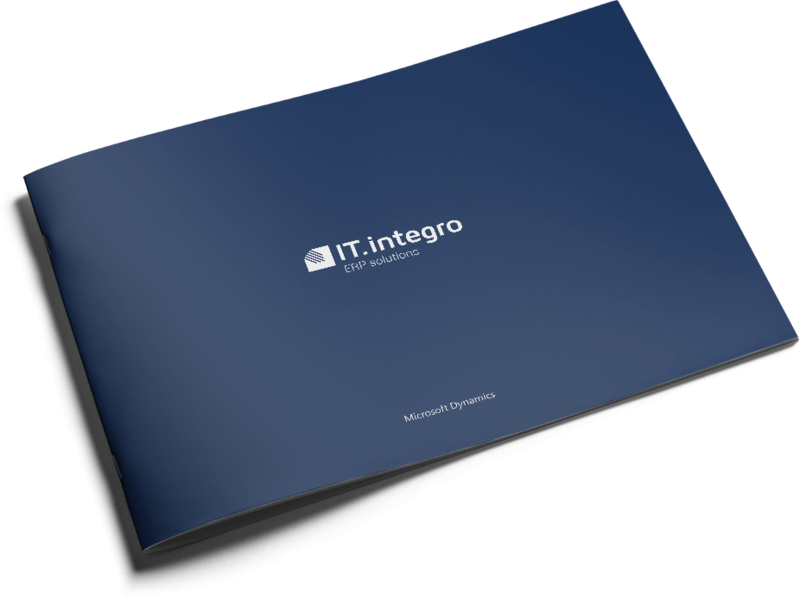 Among Microsoft Dynamics NAV providers in Poland, IT.integro has the greatest experience and biggest group of experts. We provide end-to-end services in the area of local and international ERP implementation projects, consultancy, audits, trainings and technical support. Our specialists assist customers in selecting accurate IT solutions and business apps that meet specific business needs. Career Starter is an internship program created by IT.integro. It has been designed for ambitious and talented students and graduates of IT, Econometrics and other related majors. It also addresses keen programmers, enthusiasts for whom IT is not only a career track, and for whom IT means much more than work. With IT.integro, IT means much more: a lifestyle, passion, direction for development and decisions made. Each year, the internship program is launched in 4 locations: Poznan, Warsaw, Wrocław and Wieliczka. The current business environment has been changing rapidly. Entrepreneurs face the digital reality that requires a new approach and business models. In order not to inhibit the growth dynamics of their business, they should rely on a partner with proven experience. We are such a partner for our customers. We are happy the trust which our customers bestowed on us resulted in actual profits their companies have achieved. We successfully manage global, multi-national and multi-currency implementation project for corporations and capital groups and roll-out projects. We have already completed 80 Microsoft Dynamics NAV implementation projects in 51 foreign countries. With our international experience, we have designed our own solution that supports global projects, i.e. Master Data Management System has been certified by Microsoft. We are also a producer of Polish Functionality for Dynamics NAV – a solution that enhances the ERP system with add-on features for local legal compliance. We are a pioneer of The Microsoft Dynamics NAV implementations in Poland. IT.integro as the first company in Poland to implement Microsoft Dynamics NAV (former Navision), has gained the position of leader. Many years’ experience, professional knowledge of the best Polish experts on NAV and also in-depth know-how are the characteristics that distinguish IT.integro on the market of ERP system implementation. For many years, the company has been collaborating with Microsoft on educating business owners on integrated IT systems. IT.integro is the biggest and the most experienced group of NAV consultants. It consists of 100 specialists from 12 project teams that manage projects in 51 countries worldwide. For 20 years now we have gained the skills and experience that have enabled us to develop our own know-how covering a wide spectrum of technological and project issues. In partnership with Microsoft, we develop Dynamics NAV by creating innovative solutions such as Master Data Management System, which enhance the standard functionality of the ERP system. We are also the producer of Polish Functionality for Dynamics NAV, a solution that provides ERP system add-on features for local legal compliance. IT.integro’s customers can rely on top-quality support from our help-desk department that throughout 18 years has completed over 52,000 service orders, providing support to 4 500 ERP system users in more than 140 companies. For its experience and knowledge, IT.integro has been awarded many distinctions, including Microsoft Partner Gold Enterprise Resource Planning. It is also the finalist of the Microsoft Dynamics Regional Partner for Central and Eastern Europe of the Year 2016 contests and a member of the prestigious President’s Club for Microsoft Dynamics. Our specialization in Microsoft products, with Microsoft Dynamics NAV as the key focus, is our asset. Turning towards cloud computing, we develop and enhance our offerings with Microsoft Azure and Office 365 and other solutions integrated with the ERP system. The IT.integro folder is our business card. It describes our history, experience and the distinctions we are proud of. Download the folder and find out more about the company, and the products and services we offer. Having long-term experience in collaboration with ERP system providers, I can only say that IT.integro is a perfect choice. Its professional approach during the requirement analysis and the implementation of Microsoft Dynamics NAV 2015 have contributed to their competitive advantage.